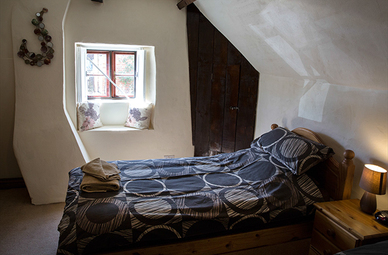 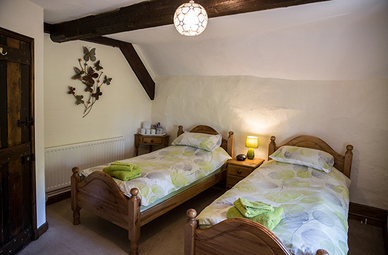 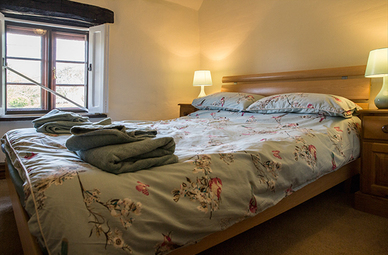 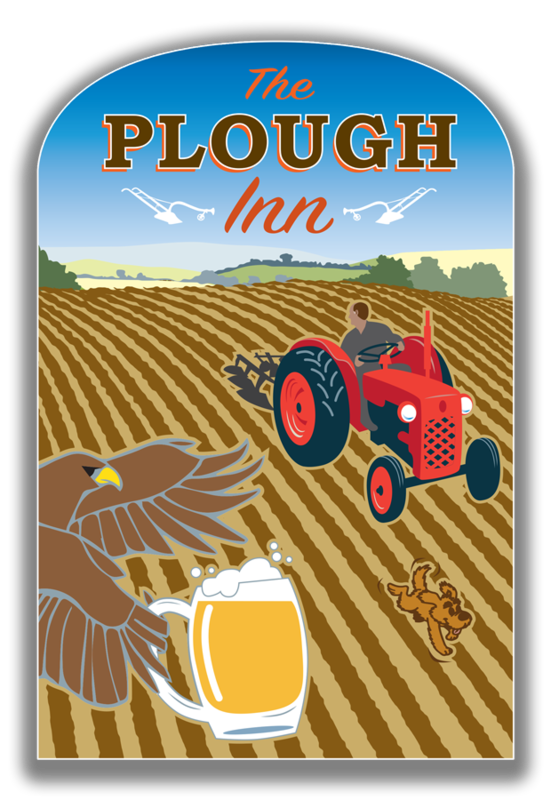 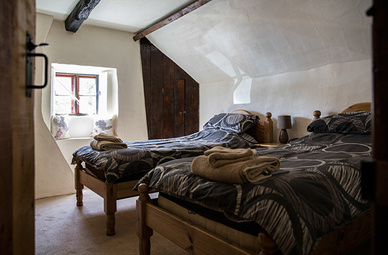 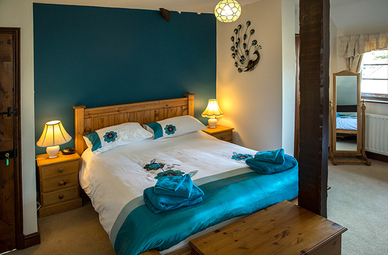 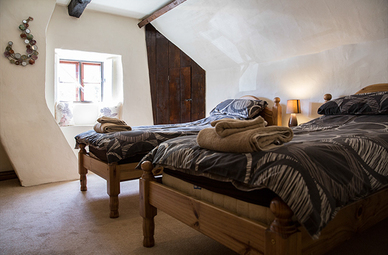 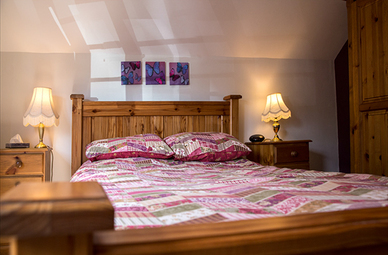 Whether you are visiting the area for business or pleasure, the plough offers a comfortable nights rest in one of our 5 tastefully decorated and furnished rooms. 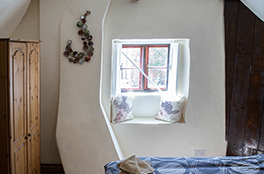 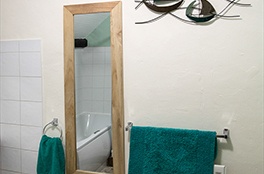 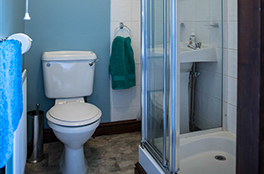 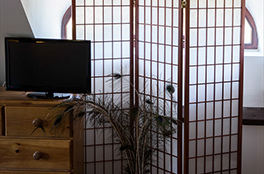 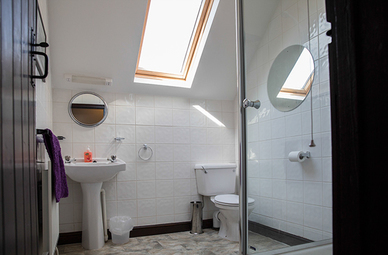 Two of our rooms are ensuite, the other three rooms share a spacious bathroom. 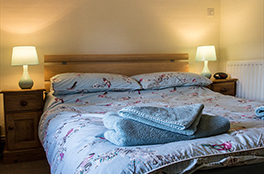 All our rates are room only, with the option of Traditional Full English Breakfast, a choice from our extensive Breakfast menu at £8.50 per person, or a lighter continental breakfast at £4.50 per person. 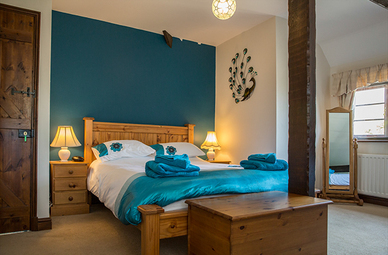 Book now - contact us to check availability.